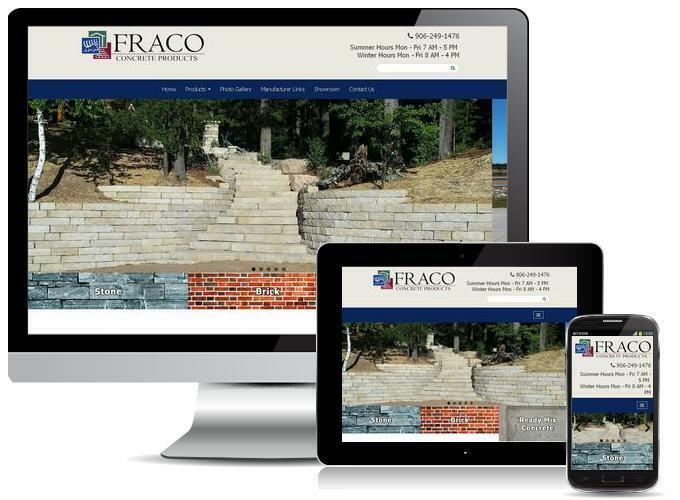 Fraco's new custom website is optimized for search engines and is mobile and tablet-friendly! We also built an awesome gallery for customers to view incredible photos of Fraco's completed projects. Click here to view Fraco's new website.